Cyprus has long been recognised as a Mediterranean paradise. The climate is just one good reason to be here. In Limassol, we can boast over 350 days of sunshine on average in any one year! The cost of living is still relatively low, whilst the standard of living is very high. 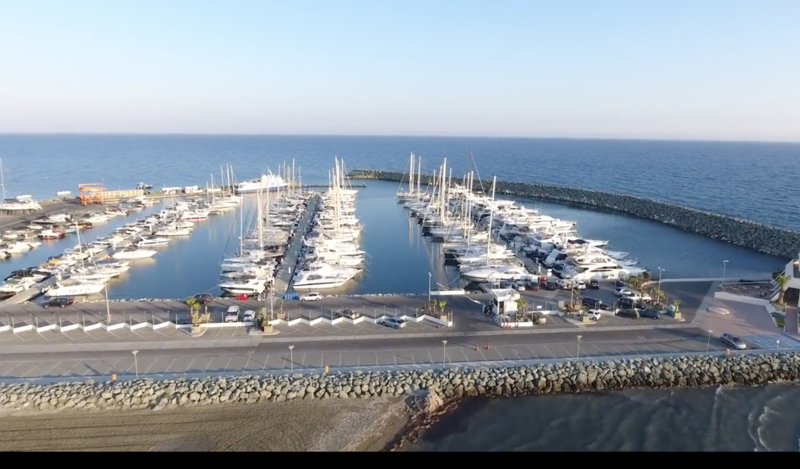 The thriving offshore community in Limassol is the reason why it is so cosmopolitan a town. We have successful companies operating in the shipping and trading fields from all over the world, including many european countries, such as England, Germany and Holland, to name a few. This has given the local population an appreciation of European standards and culture, successfully marrying this experience with the world-famous Cypriot hospitality. The low taxation laws and wonderful standard of living continue to make Cyprus a living paradise. The Cyprus Government has, for some time now, offered an incentive to non Europeans to buy property here in Cyprus. This is in the form of a resident permit when €300,000 is invested, and a work permit for when €500,000 is invested. For an investment of €2,500,000 or more, a Cyprus (European) passport is issued. This scheme has been extremely successful and has been a huge incentive for Non European citizens to become European.